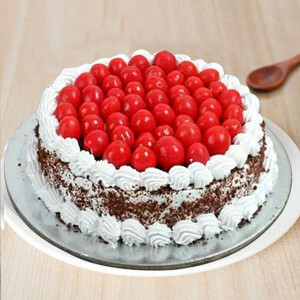 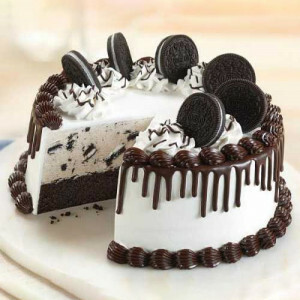 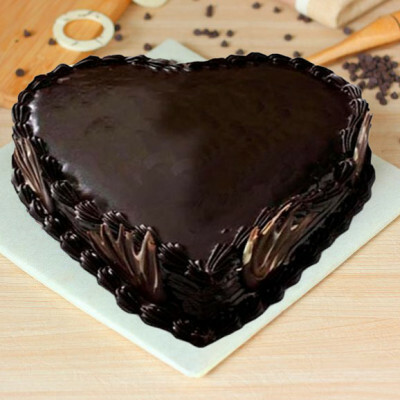 Cherish your relationship like a heavenly slice of cake by sending your darling’s favorite Valentine Cakes to Allahabad, online with MyFlowerApp. 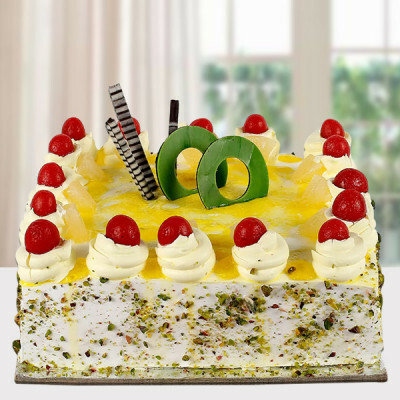 Select their favorite flavors and designs from our extensive range and we will deliver anywhere in the Sangam City. 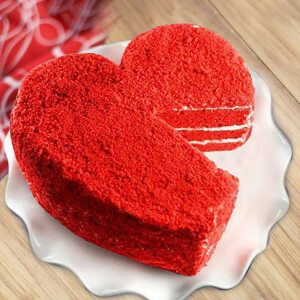 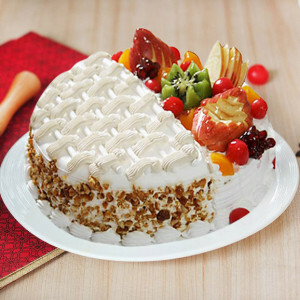 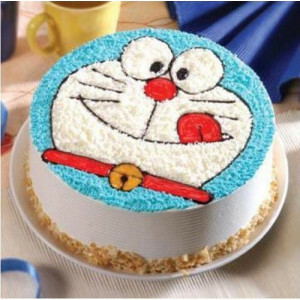 Send your affection directly to your darling, this Valentine's Day along with their favorite Valentine Cakes. 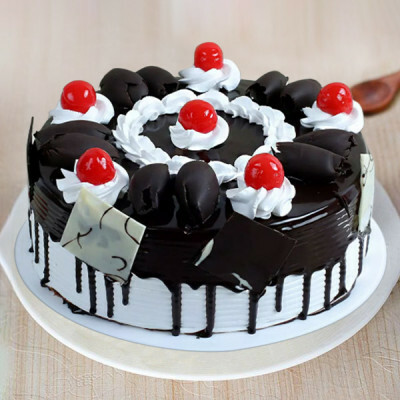 Get online delivery to Allahabad, with MyFlowerApp. 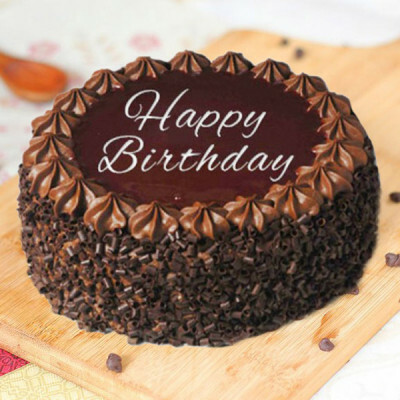 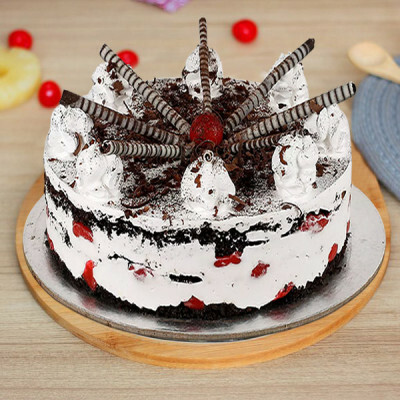 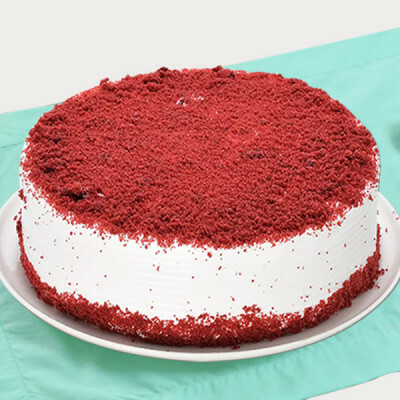 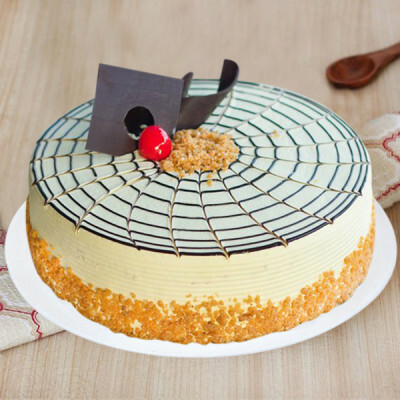 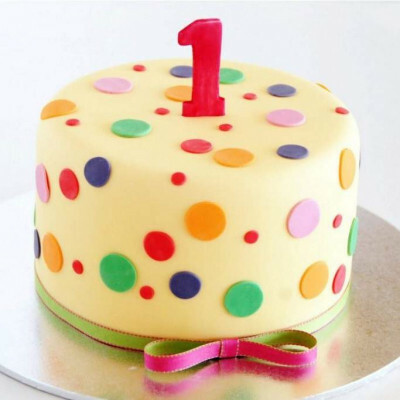 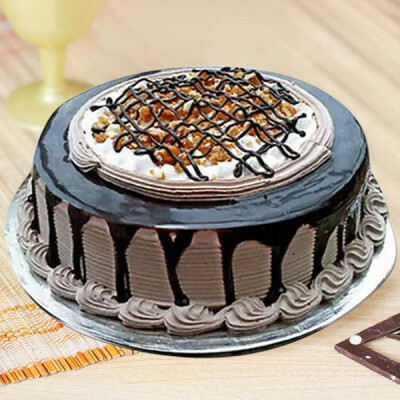 Select their preferred flavors from a plethora of options like red velvet, butterscotch, chocolate, strawberry, and we will design the exact cake you want. 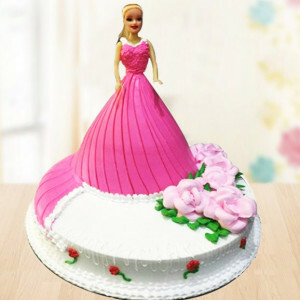 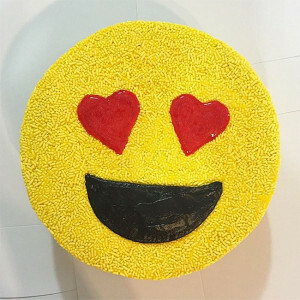 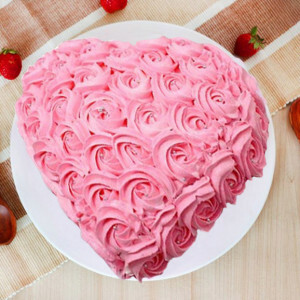 You can select any romantic style and we will deliver like in heart-shaped cakes, photo cakes, or even theme cakes like ‘Pink Rose Heart Cake’ or ‘Little Heart Cup Cakes’. 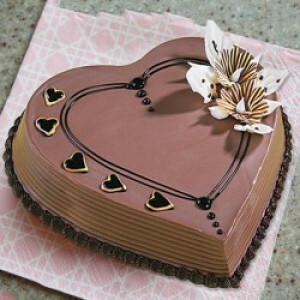 Lavish your affection on your dearest, and articulate those emotions through your actions. 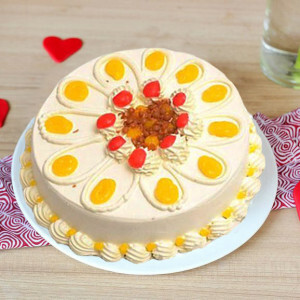 Along with the delicious cakes, send Valentine Gifts to your sweetheart that they will adore. 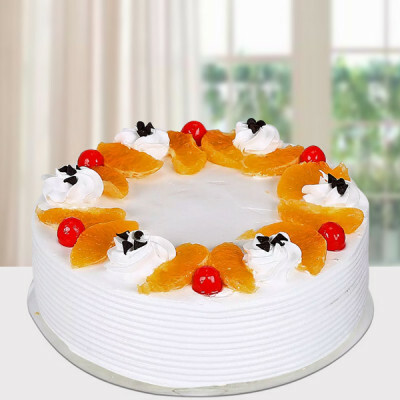 Make your selections, and get them delivered anywhere in the Sangam City, including Rajrooppur, Ismailganj, Tela, V N Marg, ILC, Katra, Arail, Baraut, Indian Press, Shukulpur, Shukulpur, Naini, and Lokmanpur. 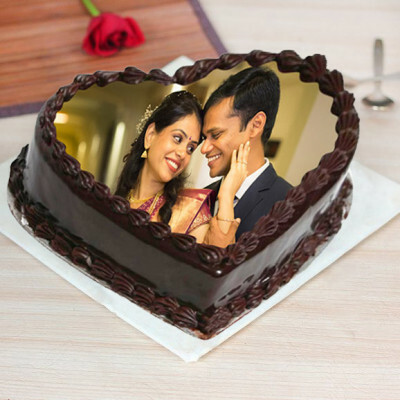 This Valentine's Day 2019, make it all about your soul mate and shower them with your love and affection. 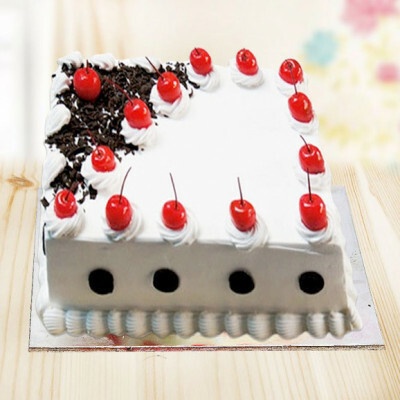 Order their favorite Valentine Cakes and include romantic Valentine Gifts along with them. 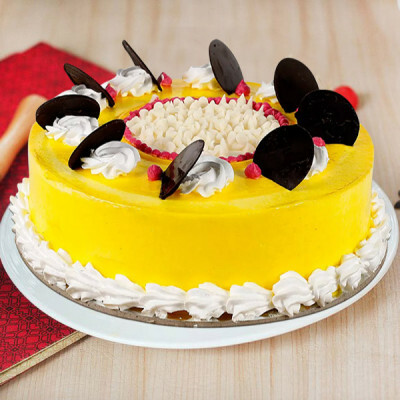 Get swift online delivery to Allahabad with MyFlowerApp’s trusted services. 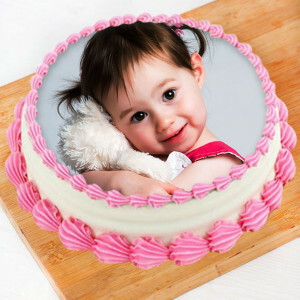 Say ‘I love you’ in this special way and fill their day with joy and your thoughts. 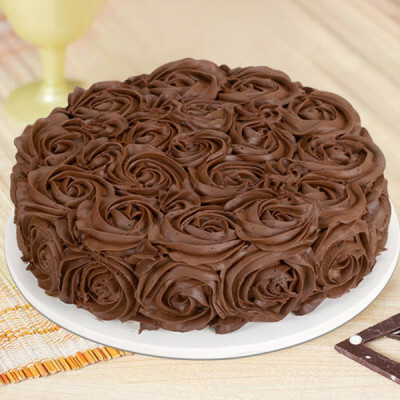 With their favorite chocolate truffle cake, get delivery of a bouquet of red roses and a Valentine Mug with your pictures or something important on it or order a red velvet heart-shaped cake and include a teddy bear or a box of Ferrero Rocher along with the package. 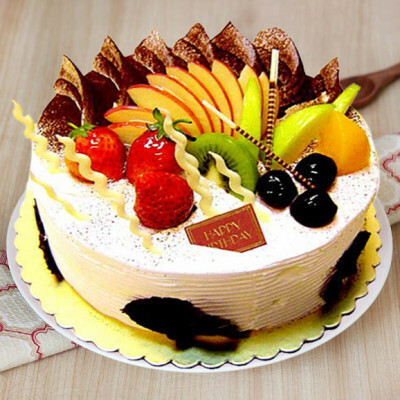 Include anything they will love, even plants like Lucky Bamboo and Potted Peace Lily along with their savory delights or get something significant or cute printed on one of our personalized gifts. 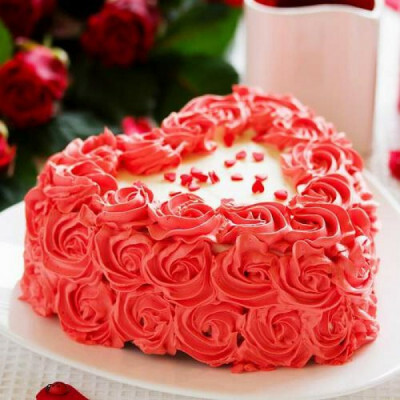 If you are planning something grander, send gifts for 2, 3, 4, 5, 6, 7, 8 days of Valentine and celebrate Valentine's Week with your significant other. 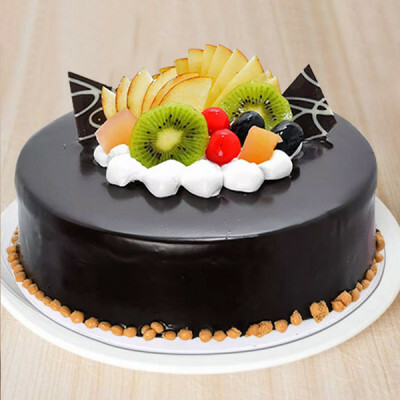 Send these to your husband, wife, girlfriend, or boyfriend, the first thing on 14 February 2019 with MyFlowerApp’s midnight or early morning delivery services. 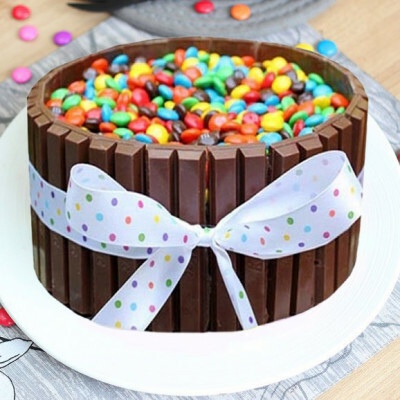 Send your selected cake, and any other add-ons anywhere in the city called the Abode of God with us. We cover Ranipur, Bithauli, Niralachowk, Rajapur, Prayag, Sonversa, Aura, Trisentulapur, Karehnda, Gohari, and more. 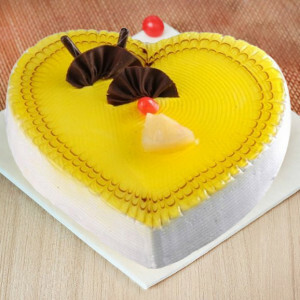 This year, express your affection through your actions. Get online delivery of your sweetie’s favorite Valentine Cakes along with gorgeous gifts like flowers, floral arrangements, chocolates, soft toys, and other personalized Valentine gifts. 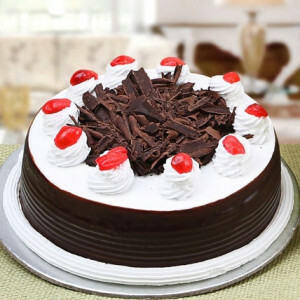 Send your love to Allahabad today, with MyFlowerApp’s same-day delivery services. You can also send them within 3 hours by opting for express delivery. 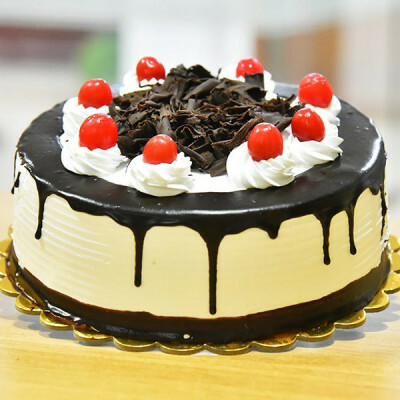 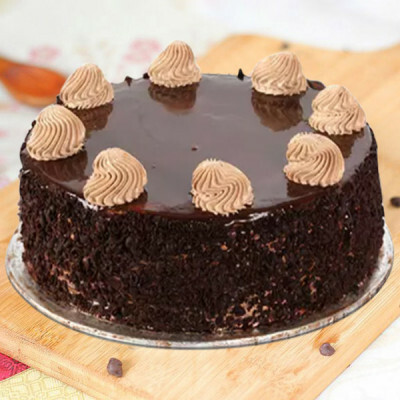 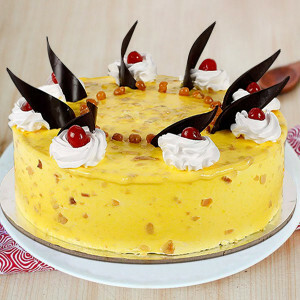 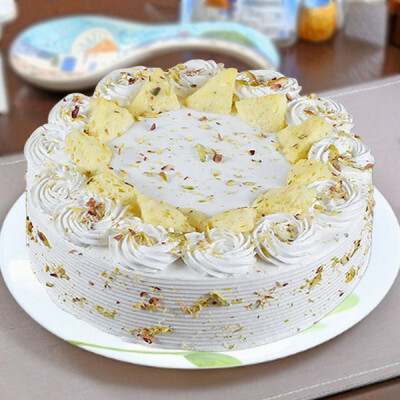 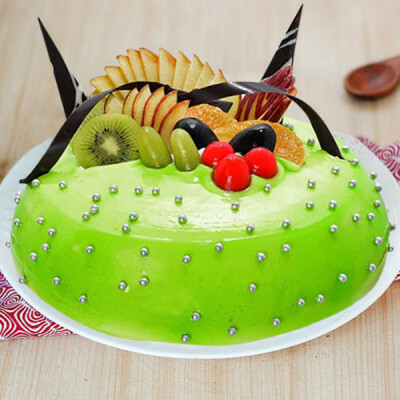 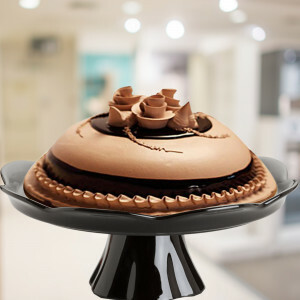 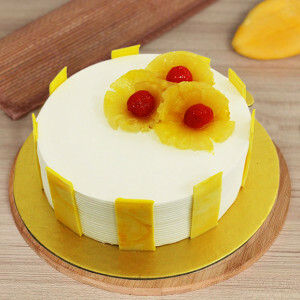 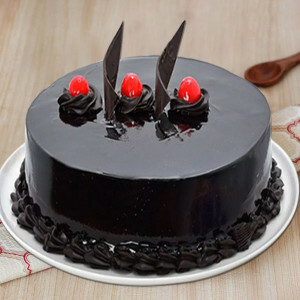 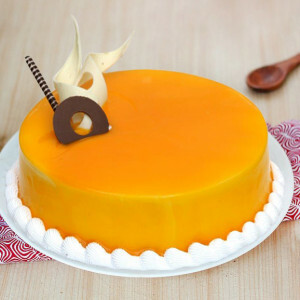 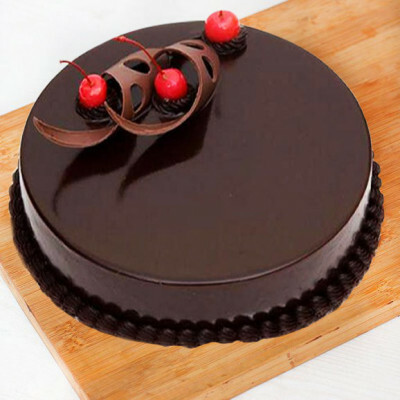 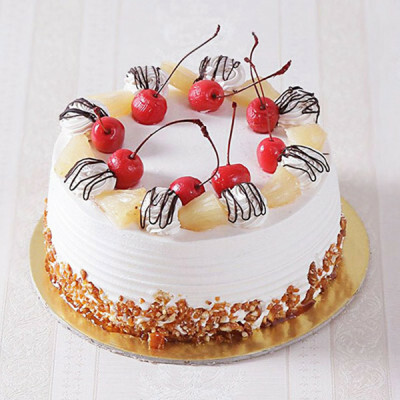 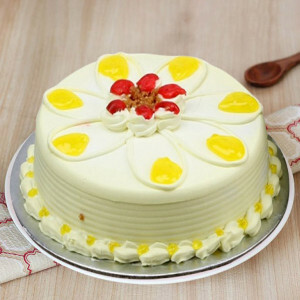 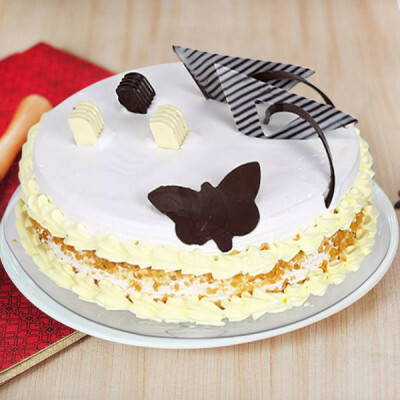 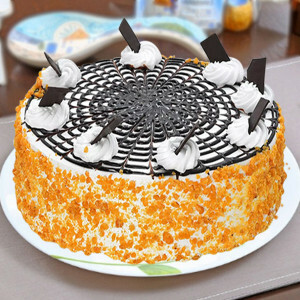 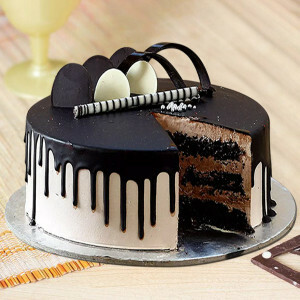 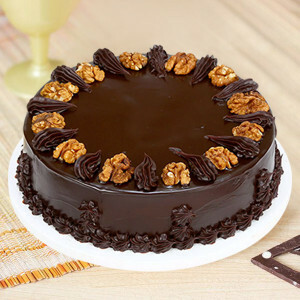 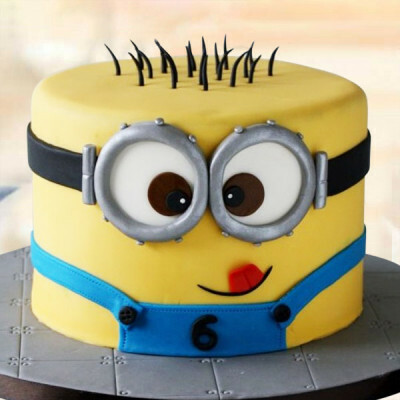 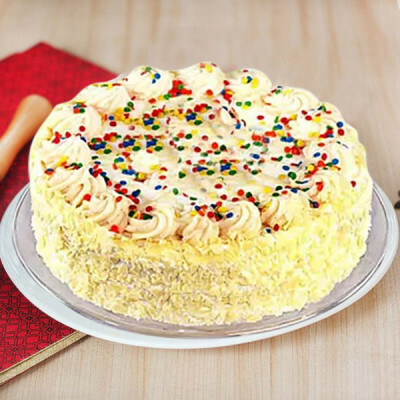 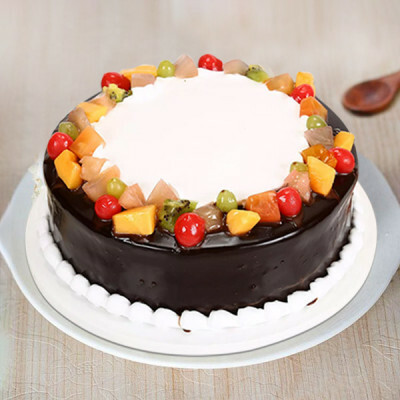 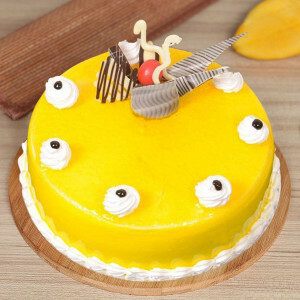 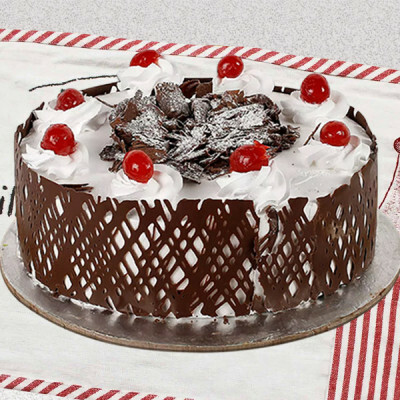 We will deliver your affection, baked and wrapped in delectable cakes and gifts anywhere in Prayagraj. 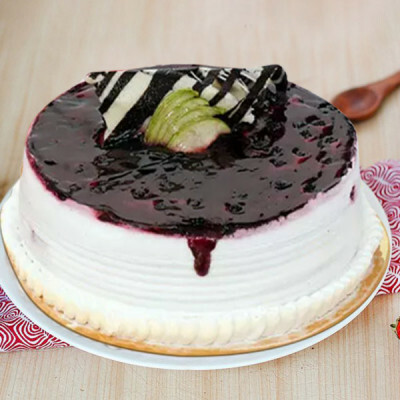 We cater to the entire city, including major localities like Bamhrauli Uparhar, Chhibaiya, Allenganj, Katra, Mutthiganj, Subedarganj, Triveni Marg, and Kesaria Road.